The Devil's Den from the canyon's south rim. At the "top of the den." 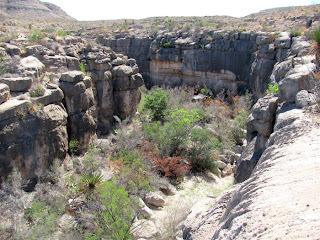 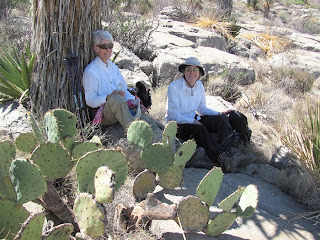 Enjoying the shade of a dagger yucca above the Devil's Den. 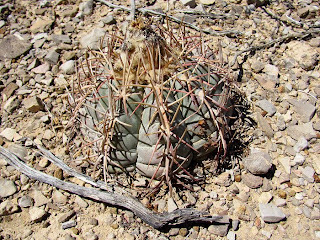 A Turk's Head cactus on the hike to the Devil's Den. 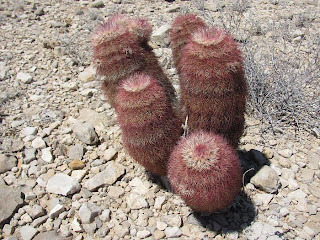 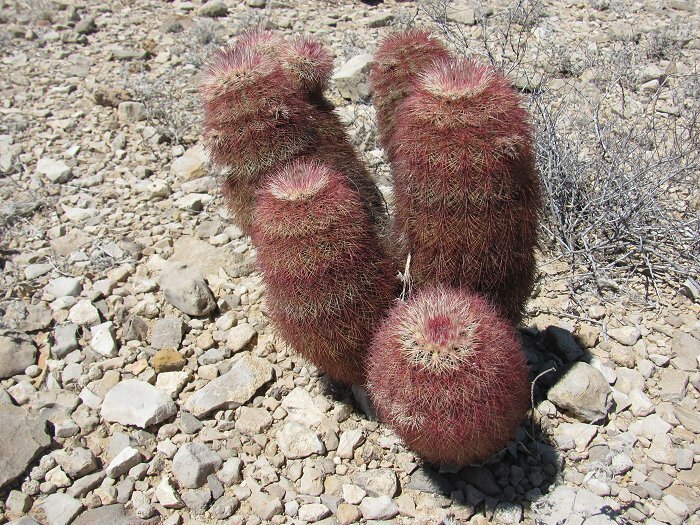 Hedgehog cacti near the Devil's Den.